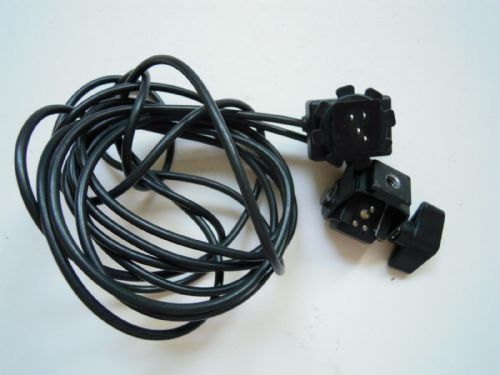 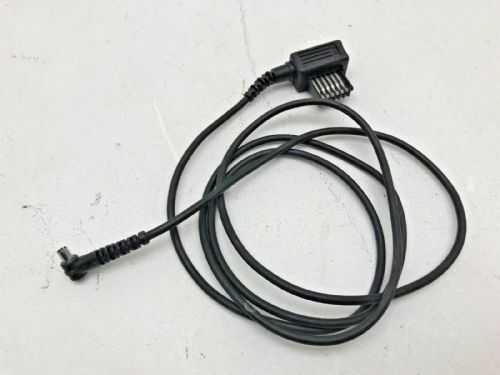 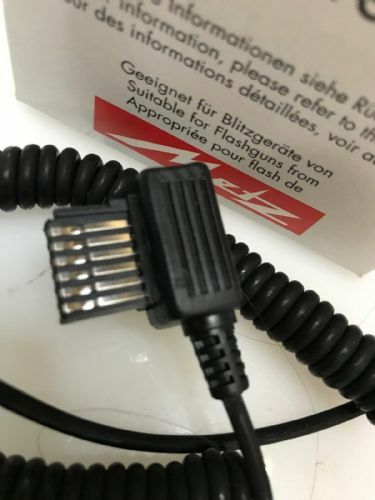 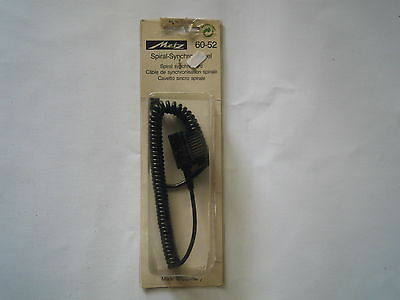 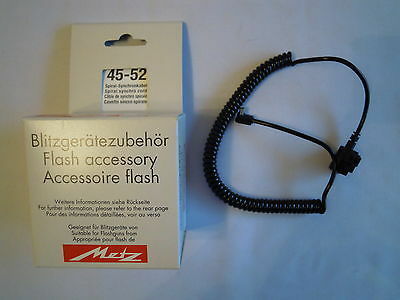 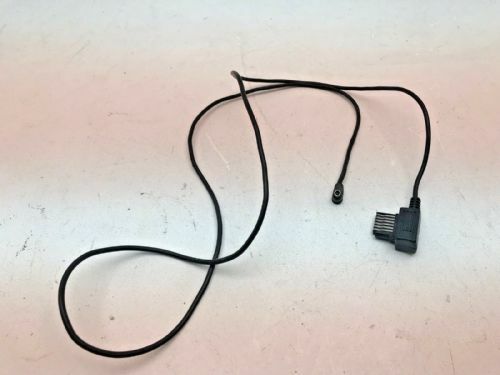 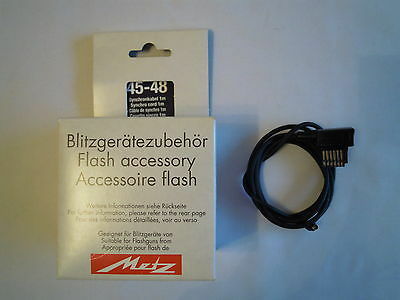 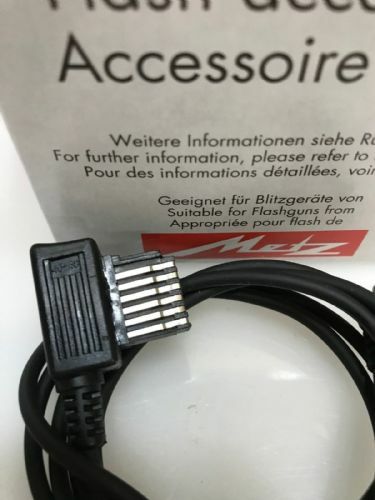 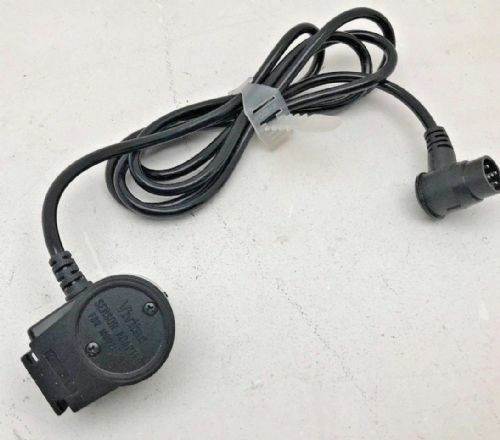 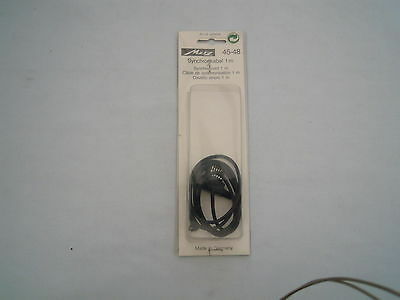 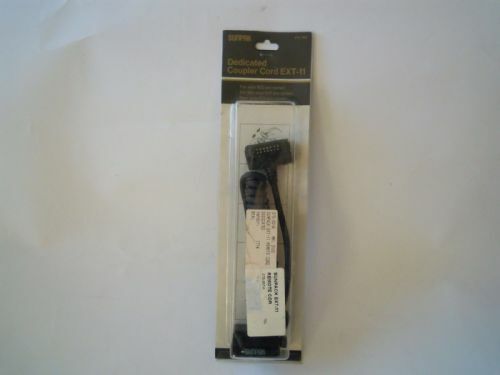 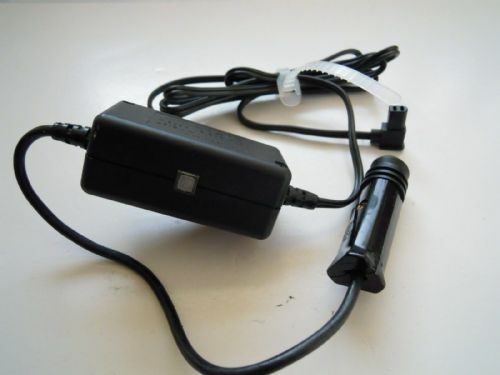 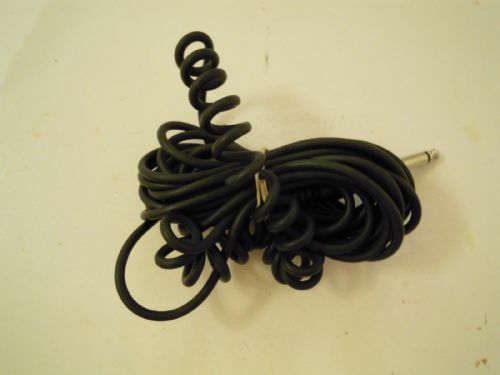 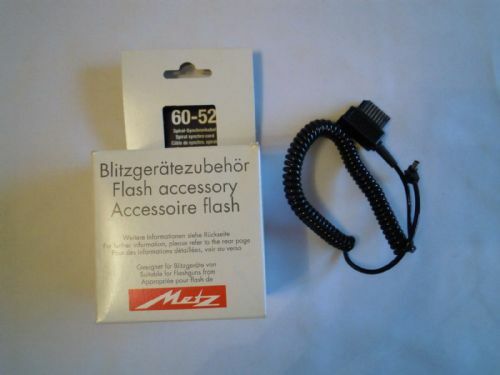 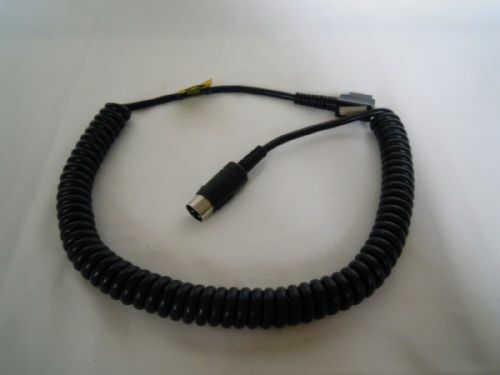 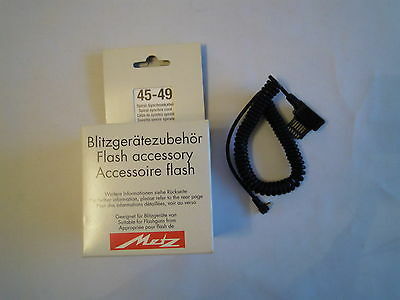 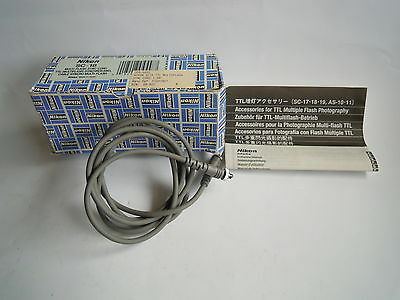 METZ 45 CAR CHARGER LEAD NEW UNUSED BUT NO ORIGINAL PACKAGING. 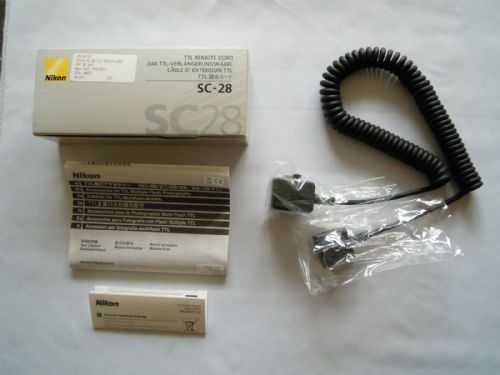 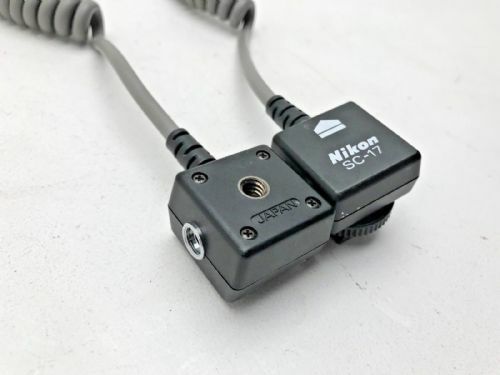 Nikon SC-17 off camera TTL flash cable. 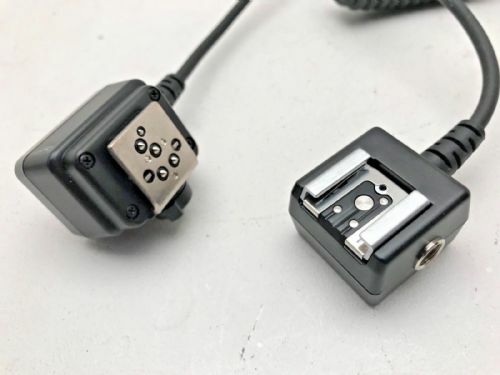 Pocket wizard PC to 3.5 mini jack connector for use with wireless flas trigger studio flash synchronisation. 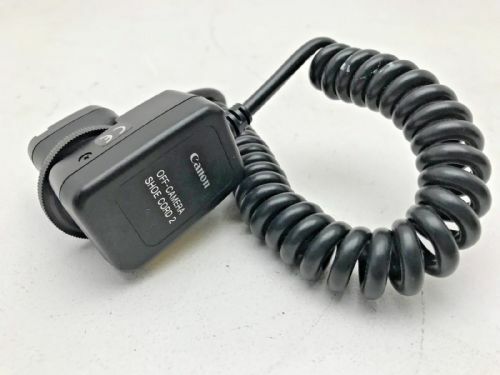 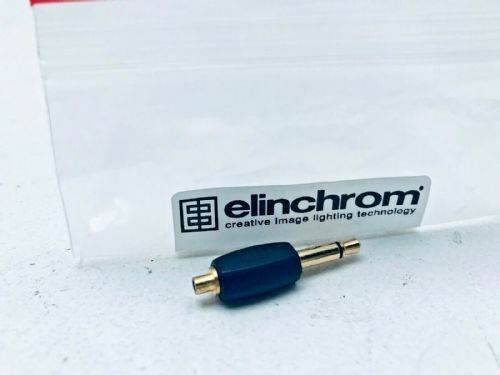 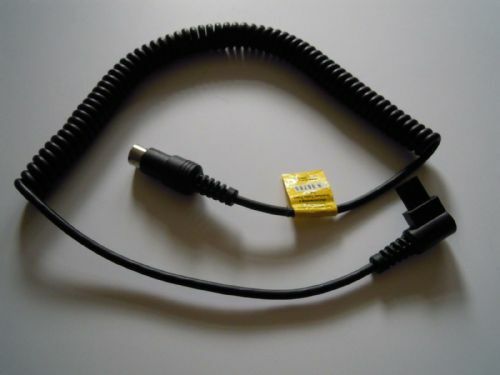 Quantum turbo Nikon CKE Flash cable is in very good condition.